13 Aug In the dog house again…!? 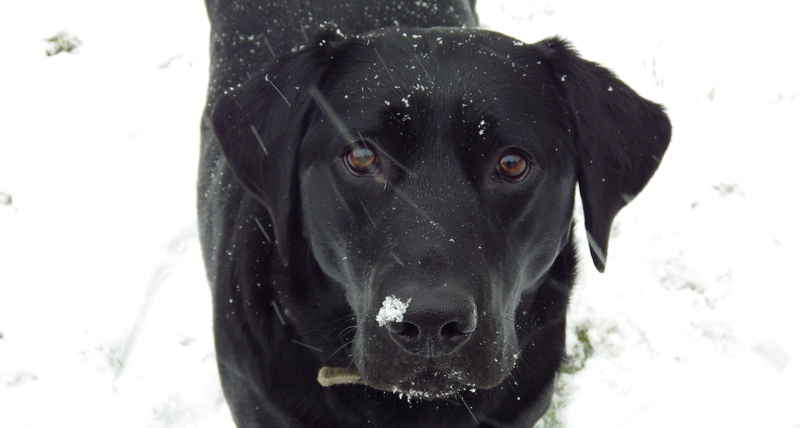 The cute doggy in the picture is Dexter the Hestia Property Services dog – we love him lots but not all landlords agree that pets are good business…. Looking for the right rental property in the current market is always a challenge but when you have pets the challenge gets so much harder. Around 45% of the population own a pet and there are more than 4 million households that live in privately rented accommodation so the issue affects lots of landlords, tenants and agents. The starting point for some landlords is that ‘pets cause damage’ and because of this they quite often dismiss the idea of taking tenants with pets right at the outset, which cuts out a sizeable chunk of potential customers. The reality from our experience as landlords and letting agents is somewhat different, however. In many cases, pets are no trouble at all and the difficulty in finding properties where pets are allowed means that quite often tenants with pets are more committed to looking after the property than tenants without pets. So, what can you do as tenants and landlords to safeguard a good pet-friendly tenancy? Talk to your letting agent and be open about your situation - there are always landlords out there that will consider taking pets. Provide as much information about your pet as possible to the agent and when you offer references, try and make sure that feedback covers the fact that your pets are well behaved and cared for. Clearly one of the main reasons that landlords are concerned about having tenants with pets is because of the potential for more damage to the property. If a higher deposit is offered and agreed then this offers peace of mind to the landlord that any damage will be covered. Once you have agreed a tenancy, ensure that you have a clause within your tenancy agreement or something in writing from the landlord confirming that you can have a pet at the property just in case there are any disputes at a later date. As a landlord, once you have agreed in principle to accept pets, that doesn’t mean you have to accept every pet. Also, make sure that the agent managing your property inspects regularly to ensure that any problems can be dealt with early on. For more information, the dogs trust has a website that gives great advice for landlords and tenants on securing and managing tenancies with pets.